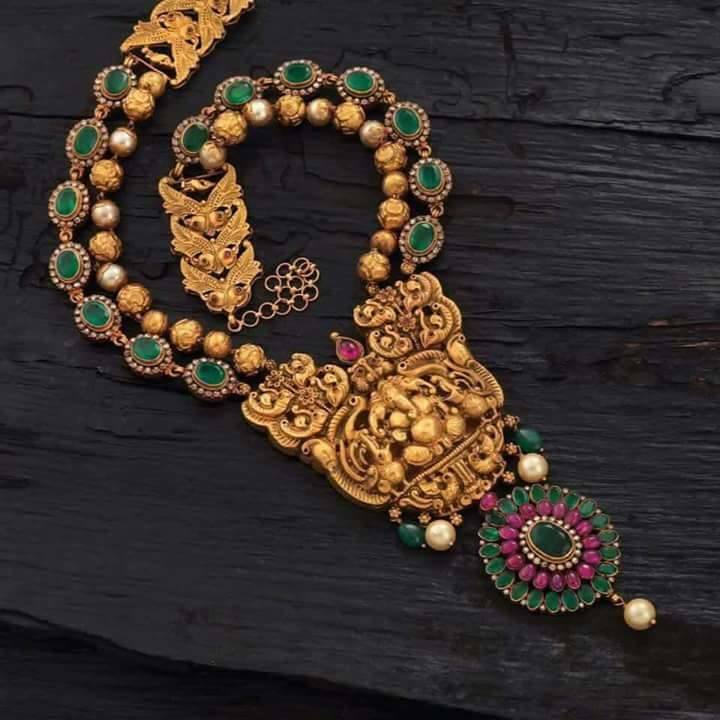 Showcasing few gold vaddanam designs by Manjula Rao. Manjula Rao is a Jewellery Designer, Diamond Graduate, Gemologist and Jewellery Manufacturer. Her jewellery is made of diamonds, precious stones and 22 carat gold.